SKU: ECOFLEX-2-HPL. Categories: Pavement Signs and A-Boards, Ecoflex. 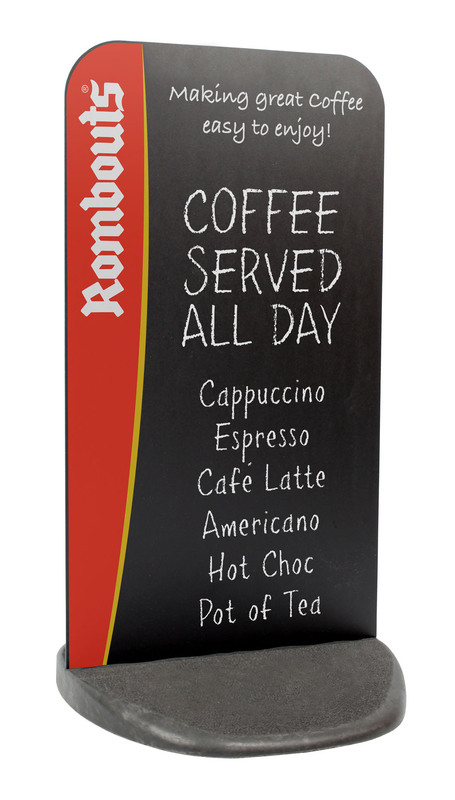 Display area 460 x 783mm with 3mm double sided HPL chalk board panel.